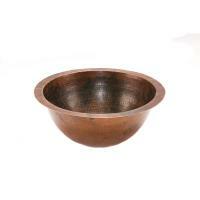 Hammered copper presents a crafty, earthy feel for your bathroom. 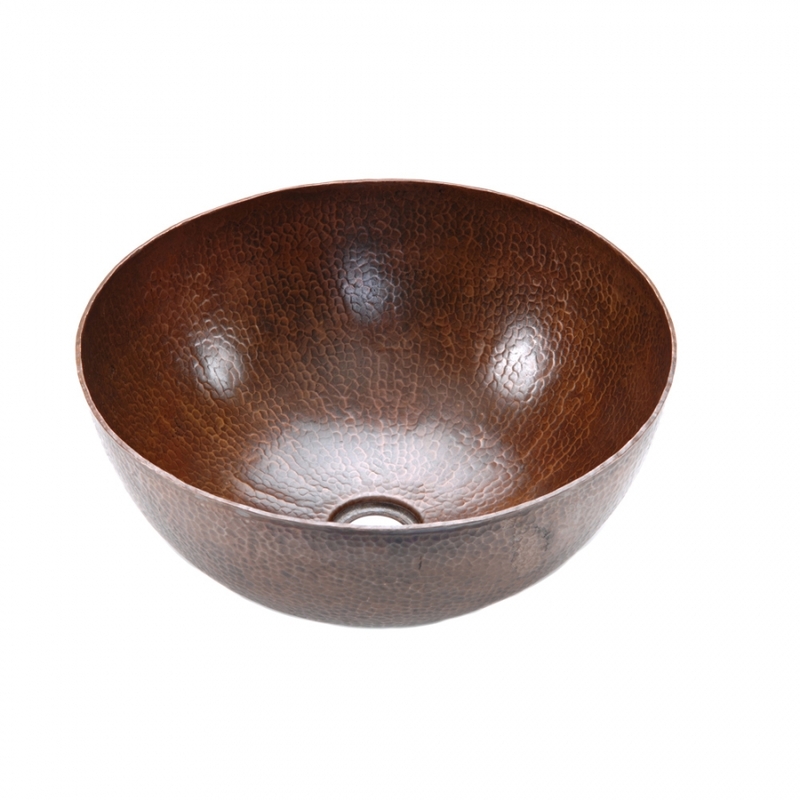 This medium sized vessel sink works with a variety of cabinets and is the perfect size for most bathrooms. 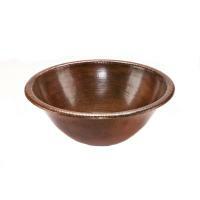 Our copper sink arrived quickly and in perfect condition - no scratches, dents or blemishes. 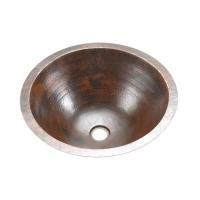 We cannot wait for our plumber to install it! 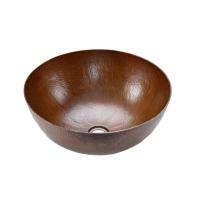 We believe the sink will be an artful focal point of our guest bathroom. Thanks for all the follow up from your company to make sure we are pleased with our purchase! Will definitely do business with you again!